The Maryland Commission on Civil Rights (MCCR) is the agency responsible for enforcement of anti-discrimination and civil rights laws for the State of Maryland. MCCR is charged with investigating and administratively processing complaints that allege discrimination in employment, housing, public accommodations and the State’s commercial non-discrimination policy. To provide educational programs and outreach services to internal and external audiences related to the state’s anti-discrimination laws and focused on promoting and improving civil rights statewide. 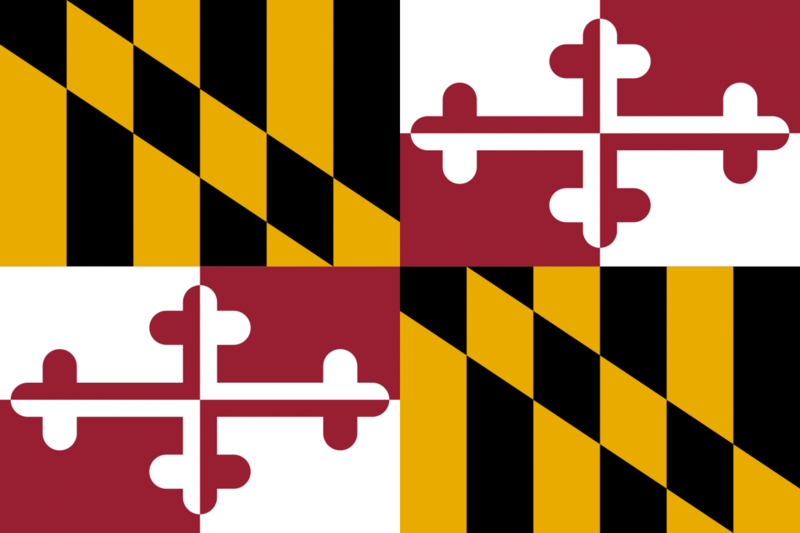 The Education & Outreach Specialist develops and delivers training and other educational programs related to the State’s anti-discrimination law (Title 20 of Maryland’s Annotated Code) as well as on topics such as bias reduction, equity and inclusion, cultural awareness and human rights issues. The position also cultivates local and regional partnerships and conducts outreach efforts aimed at educating the public and promoting civil rights throughout the State. Experience: One year of professional work experience in human relations, civil rights, legal work, community relations, law enforcement, personnel, counseling or social services work involving interviewing, investigating or interrogating others. 1. Candidates may substitute additional professional work experience as specified above on a year-for-year basis for the required education. 2. Candidates may substitute U.S. Armed Forces military service experience as a commissioned officer in General Legal and Administrative classifications or General Legal and Administrative specialty codes in the Legal field of work on a year-for-year basis for the required experience and education. At least one year of professional training and/or teaching experience including designing, developing and assisting with or leading trainings/educational programs for a variety of audiences. At least one year of professional experience and/or advanced coursework in the field of civil/human rights, human relations, diversity and equity, employee relations, communications, social justice and/or other related social sciences. Experience with a variety of presentation formats and technology platforms; proficiency with Microsoft Office applications. Excellent oral and written communication skills and a proven ability to foster relationships, community networks and/or collaborative partnerships. Excellent organizational skills and ability to manage multiple projects simultaneously with attention to details. Comfort and experience working with diverse populations. Event planning or coordination experience a plus. Ability to travel statewide as necessary as well as work some evening and/or weekend hours as may be occasionally required. Please make sure that you provide sufficient information on your application to show that you meet the qualifications for this recruitment. You must meet the minimum qualifications to be considered. For education obtained outside the U.S., a copy of the equivalent American education as determined by a foreign credential evaluation service must be provided prior to hire. All information concerning your qualifications must be submitted by the closing date. We will not consider information submitted after this date. Resumes may not be submitted in lieu of completing the employment application. Successful candidates will be ranked as Best Qualified, Better Qualified, or Qualified and placed on the employment (eligible) list for at least one year. All mailed documents must include the applicant’s name and the job number and must be received by the closing date. Resumes will NOT be accepted in lieu of completing the application. If you have any questions concerning the recruitment process for this position, please call S. Hudson at 410-767-4910. As an equal opportunity employer Maryland is committed to recruiting, retaining and promoting employees who are reflective of the State’s diversity. People with disabilities and bilingual applicants are encouraged to apply.